Feel totally feminine and super comfortable in this beautifully cut short sleeve top which will keep you cool during those hot nights. Made from an innovative dri-release fabric, designed to pull moisture away from the body and keep you cool and comfortable all night long. The fabric is very soft to touch and lovely to wear. 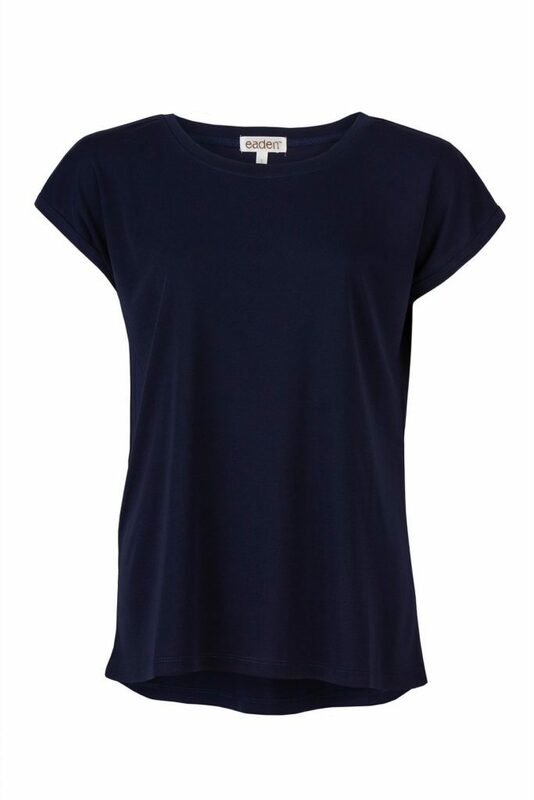 Our flattering, round neck tee can be worn either as sleepwear or day/leisure wear. Dipped hem at back. Made from super soft, dri release fabric designed to draw moisture away from the body and keep the wearer cool all year round. Say good-bye to dowdy sleepwear and say hello to this stylish, feminine, flirty and flattering lace edged chemise! Made from an innovative dri-release fabric, designed to pull moisture away from the body to keep you cool and comfortable all night long. The fabric is very soft to touch and lovely to wear, with thin straps and A-line fit this gorgeous nightie is the ultimate in comfort. Feel fabulous in our fit and flare silhouette design for an ultra slimming look. So many women and men suffer from sleepless nights due to night sweats. In fact 80% of all women will, at some point in their lives, suffer from hot flashes and or night sweats. Night sweats refer to excess sweating during the night. Not to be confused with being in a hot environment and not related to simply being hot from sleeping on a warm night or in a hot room or from having too many bed clothes. This type of sweating is actually normal. Real night sweats are severe hot flashes that occur throughout the night that can literally saturate your clothes and sheets. There are in fact many causes of night sweats and hot flashes, with the most common sufferers being ladies going through menopause and peri-menopause. Closely followed by cancer treatment, postpartum (also known as postnatal depression) and a number of other illnesses such as thyroid problems, diabetes, obstructive sleep apnea, anxiety, obesity and more. Drs for so many years, advised women suffering from night sweats to sleep in cotton, because it breathes. Sounds feasible enough right? Wrong. What Doctors did not think of and or experience themselves was the fact that cotton would absorb the moisture and stay wet and heavy all night long, not being able to dry. Isn’t Cotton good for soaking up water? All great bath towels are made of 100 percent cotton. Why? Because cotton is most efficient at absorbing and soaking up water. The cotton fibres retain all of the fluid, which makes the material heavy and damp. As we all know with wet cotton shirts, shorts, dresses etc, they material will not dry unless they are hung for a long period of time in the warmth and or wind. Our Moisture Wicking Stylish, Cool Jams and Nighties will be your new best Sleep Buddy! Wicking fabric pulls the moisture into the fibres away from the body to the face of the fabric so you can be kept comfortable and dry all night long. 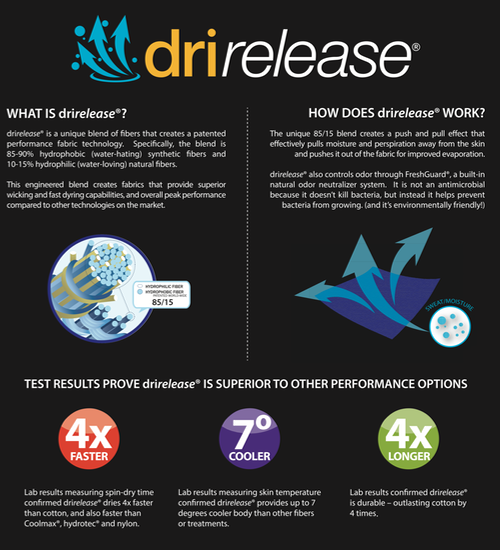 Unlike many other wicking materials (you would have seen a lot of these fabrics in sports clothing) Dri Release is a unique fabric that actually looks and feels like cotton. Best of all though it keeps its wearers comfortable, dry and odour-free. 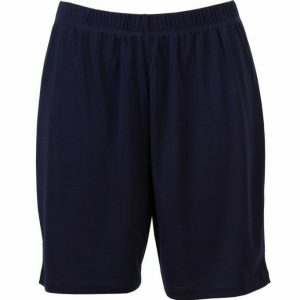 Made from a patented yarn, with a trace of natural fibers, Dri-release® combines the best qualities of both – it wicks moisture away from the skin and it’s soft to the touch. A Freshguard® treatment embedded in the yarn virtually eliminates odour. 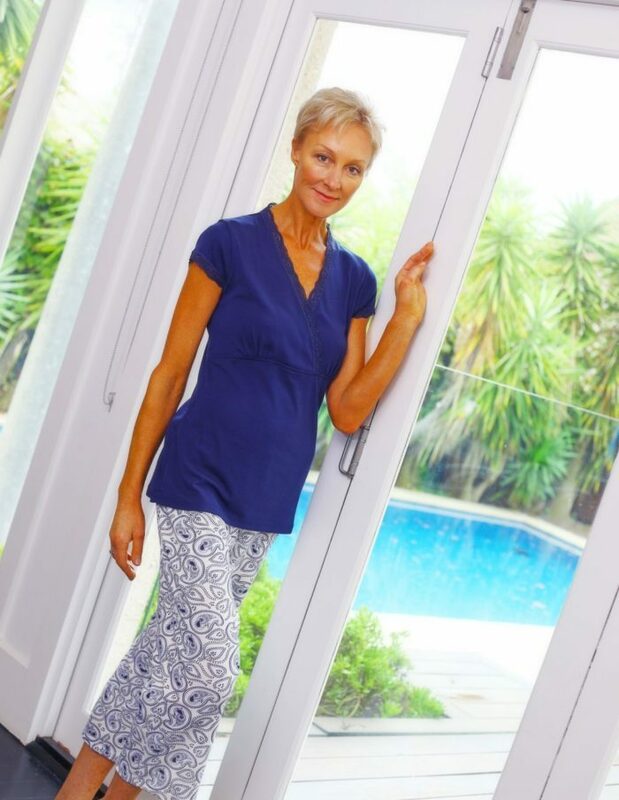 Whilst our product range, all made from Dri-release® is best known as menopause sleepwear, the benefits can be enjoyed by anyone who tends to overheat when sleeping. 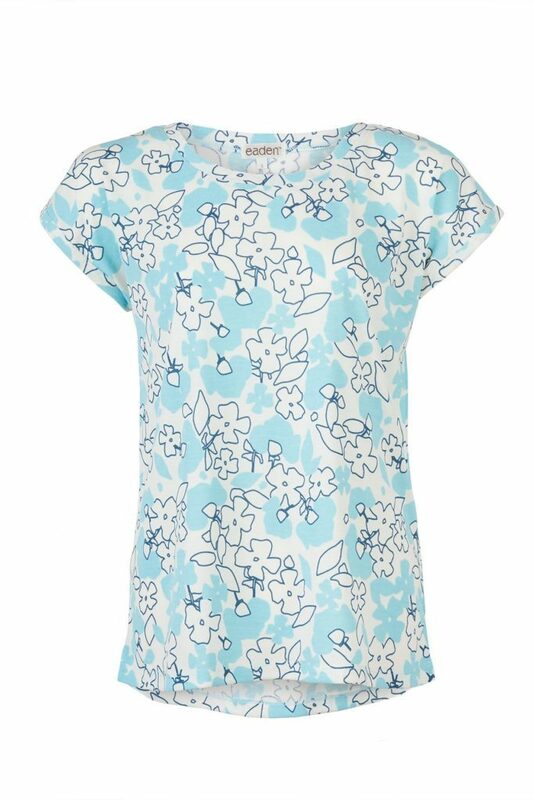 Check out our great range of sleepwear today!